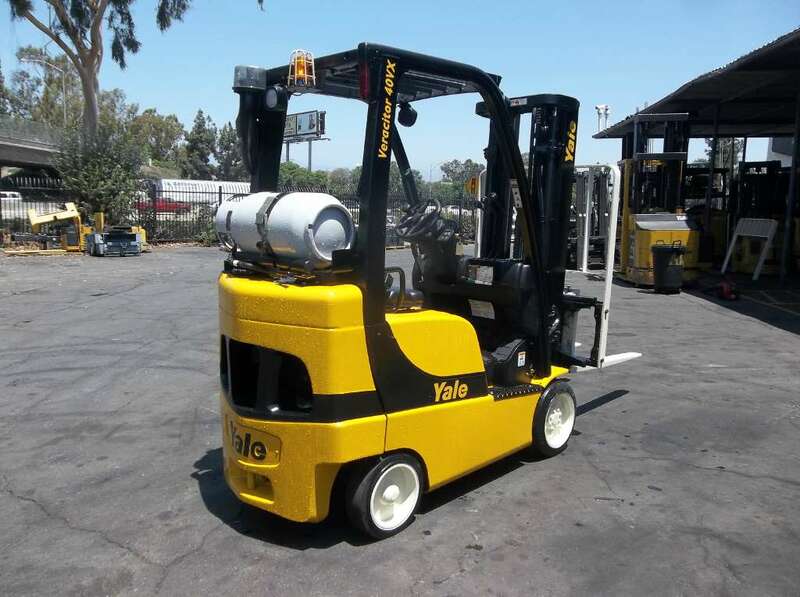 Los Angeles, CA December 2015 – Yale Chase Equipment and Services, Inc. announces the acquisition of assets of Space Concepts & Equipment Consultants or SCEC with the intentions of broadening and strengthening their service area. 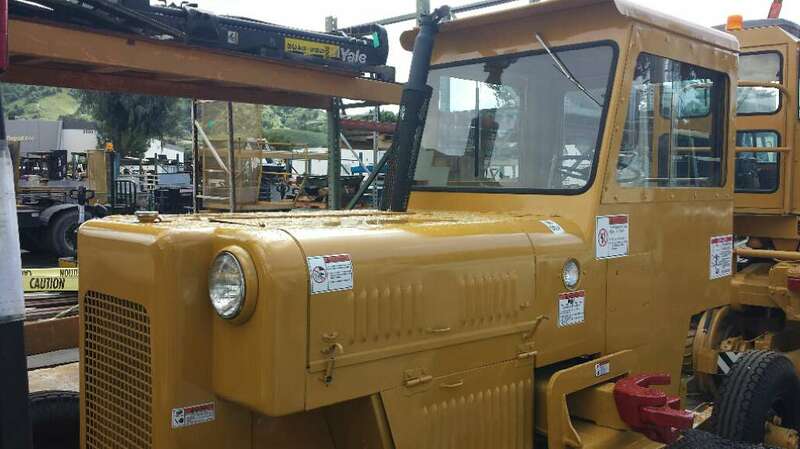 The acquisition was made final on November 30, 2015. 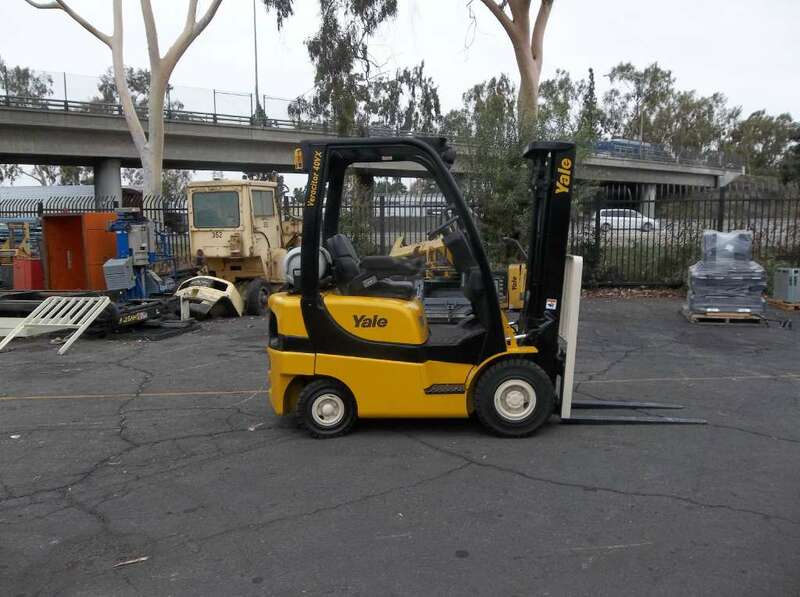 Acquired were all assets and service from SCEC. 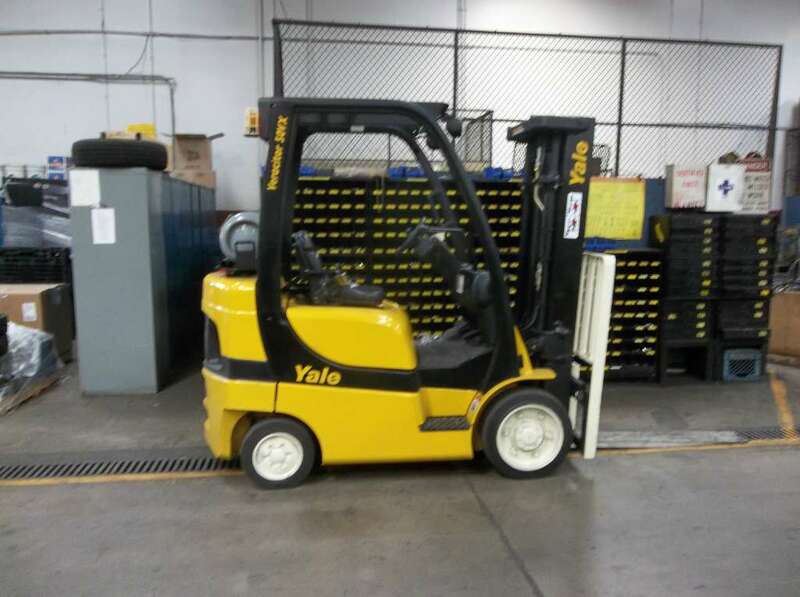 Over 13 technicians, an inside sales representative, and an outside sales representative were offered positions with Yale Chase. 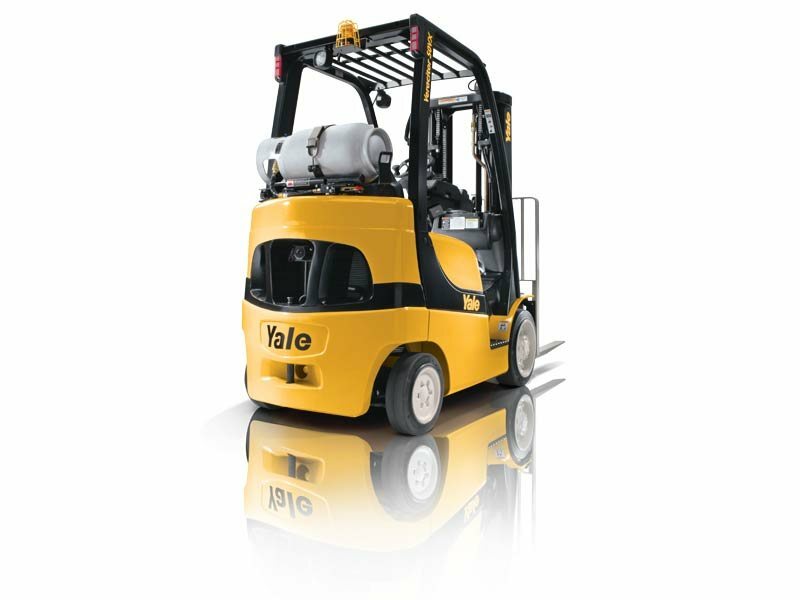 With the increased amount of qualified service technicians, Yale Chase will focus on delivering first-class customer service experience responding to customers’ needs and providing a full range of products, solutions and services for an overall ‘total solutions’ delivery. 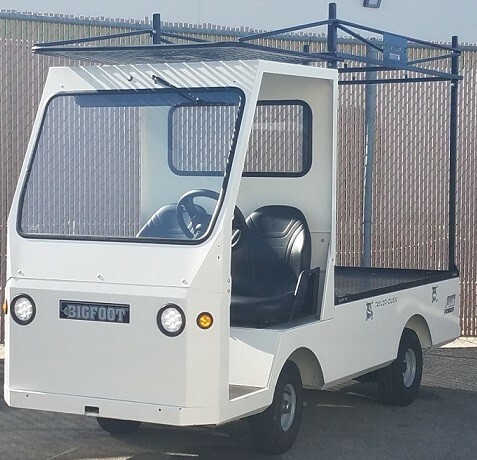 “Our focus will be to provide continued service account management support to those businesses formerly with SCEC and mainly to showcase and deliver on-time superior customer service experience with our overall product expertise and offerings,” commented Roger. 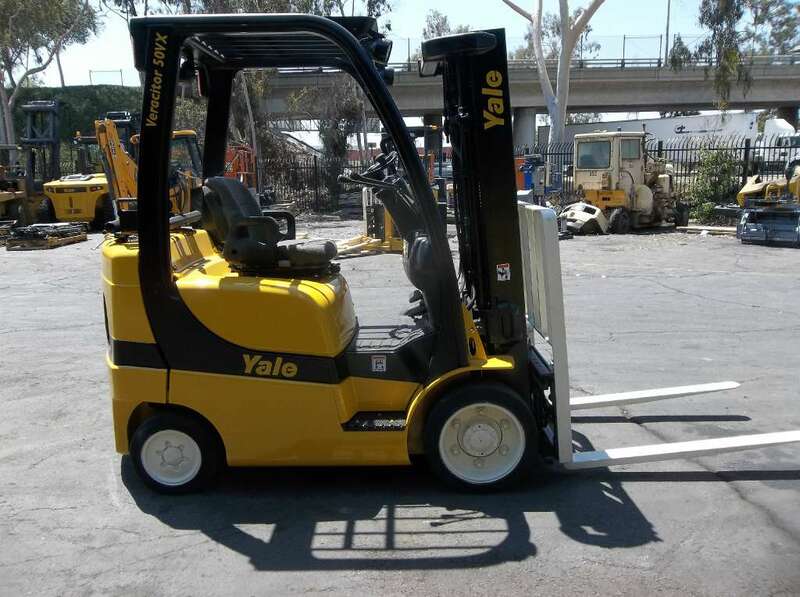 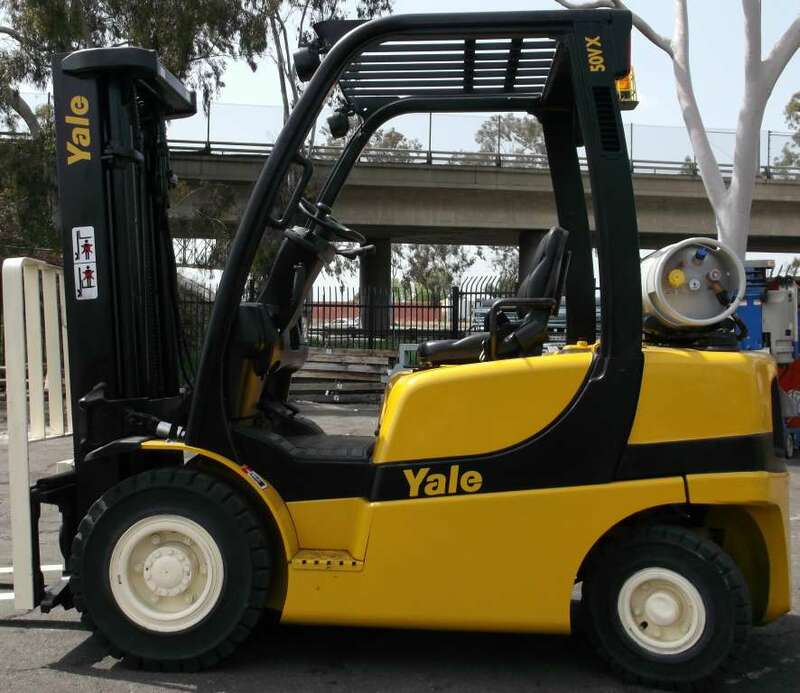 Yale Chase Equipment and Services has 5 Southern California locations and 1 office in Hawaii. 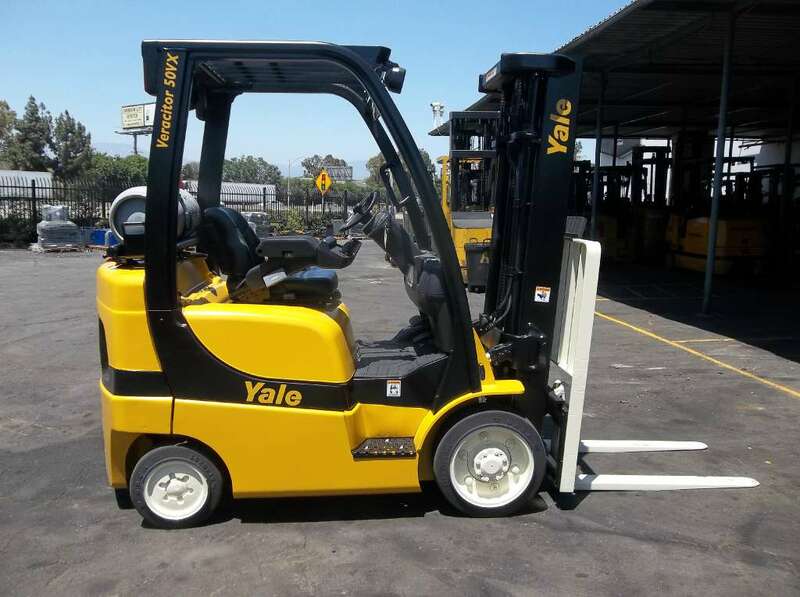 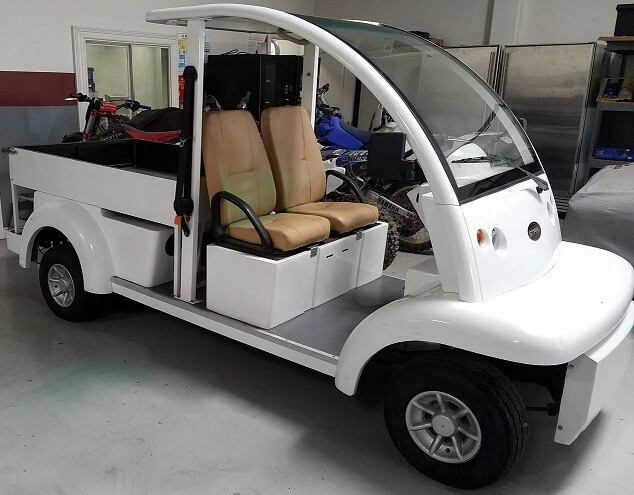 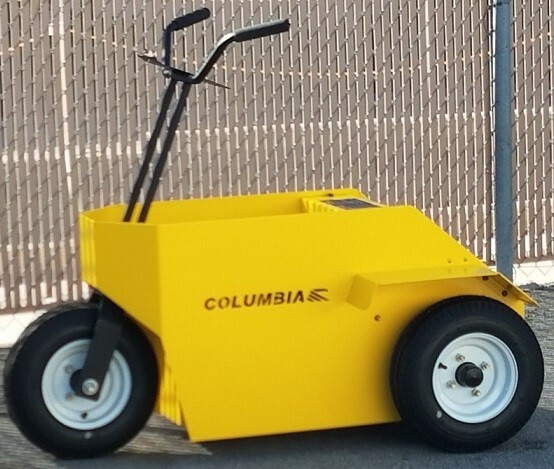 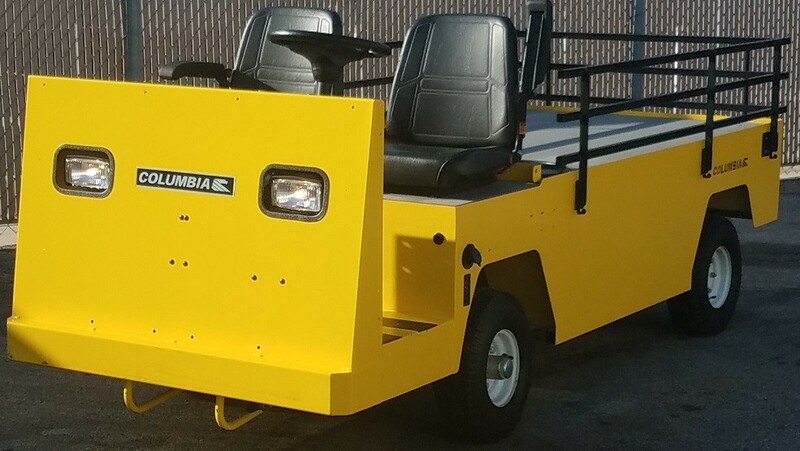 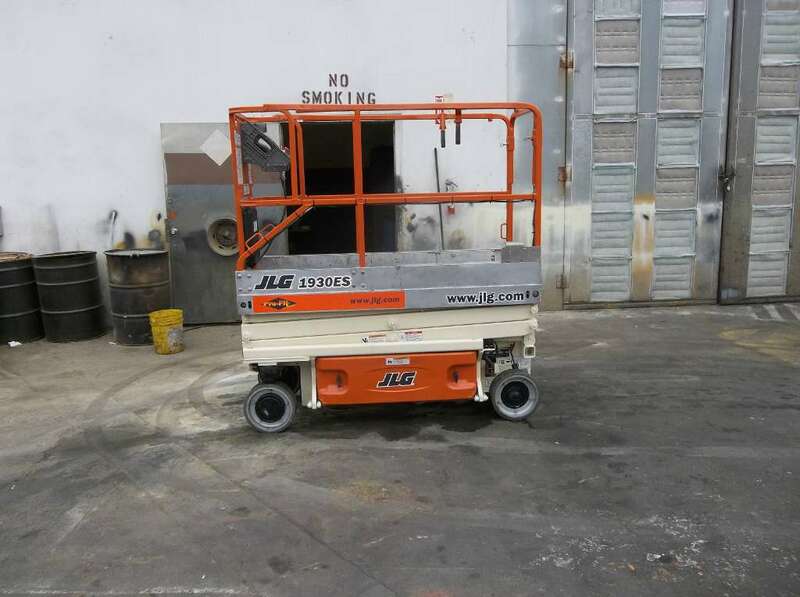 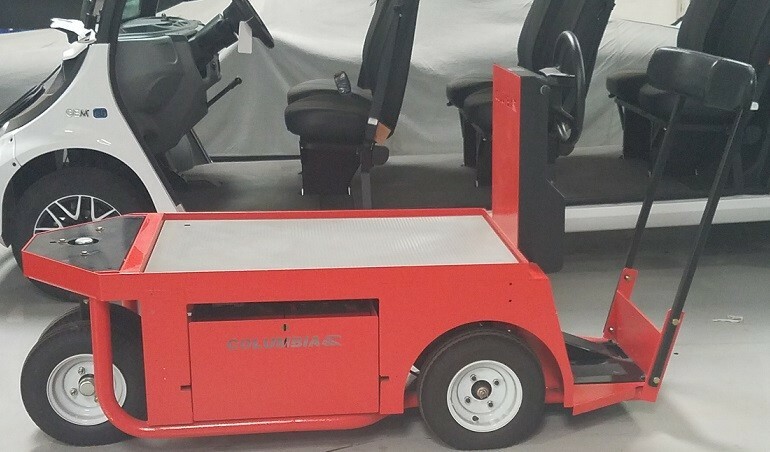 The main business is material handling with an assortment of product offerings and experts in sales, parts and service in each of their specified areas. 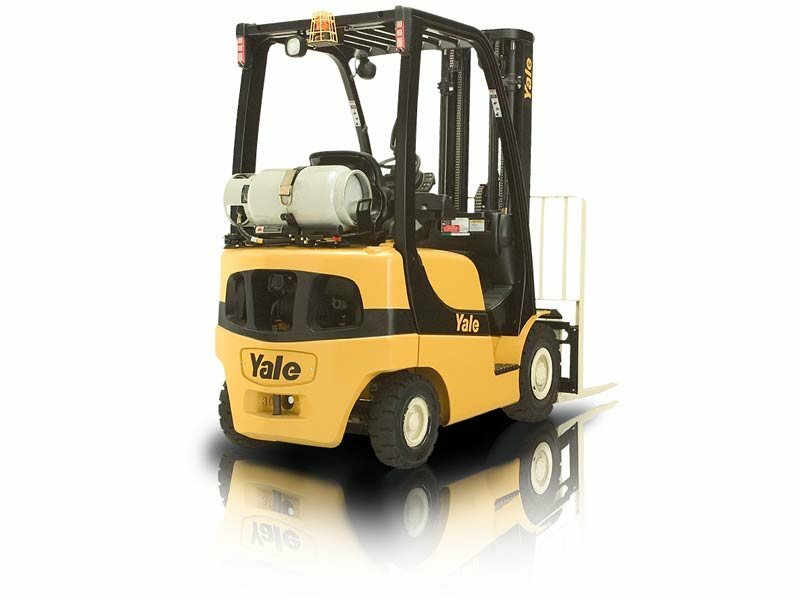 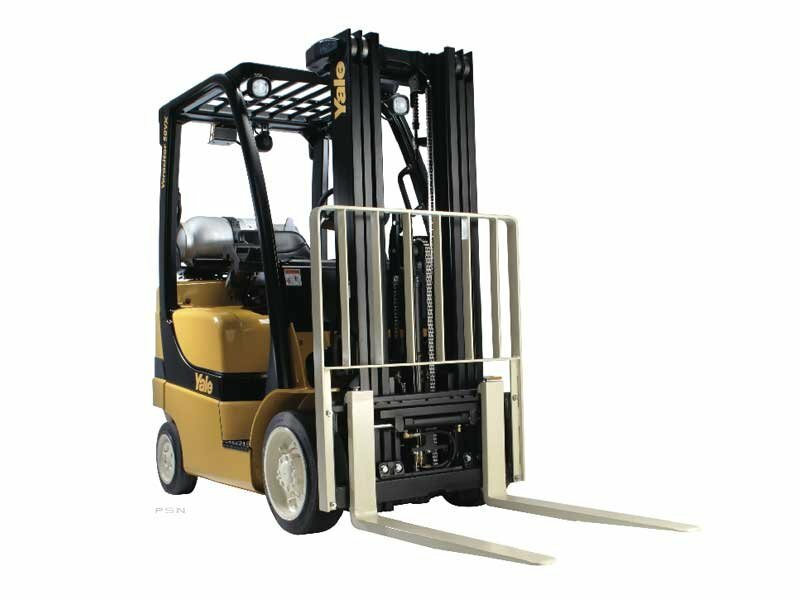 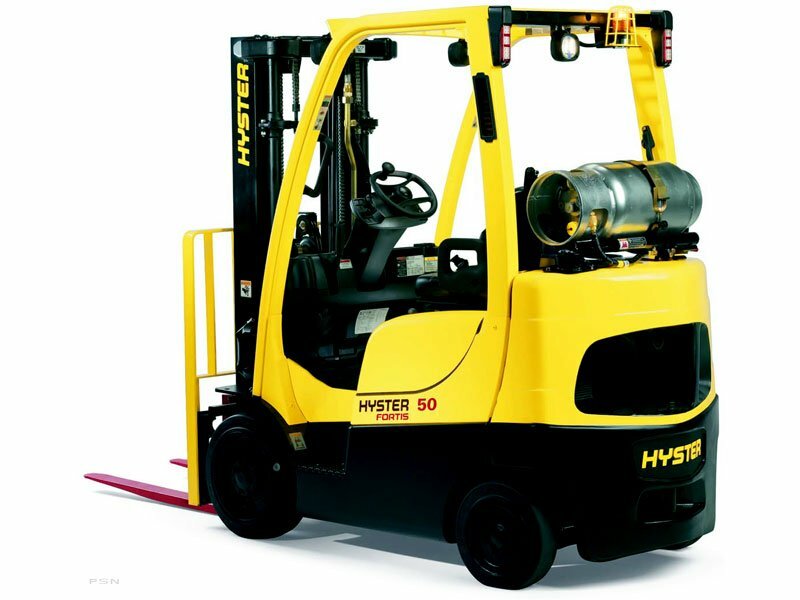 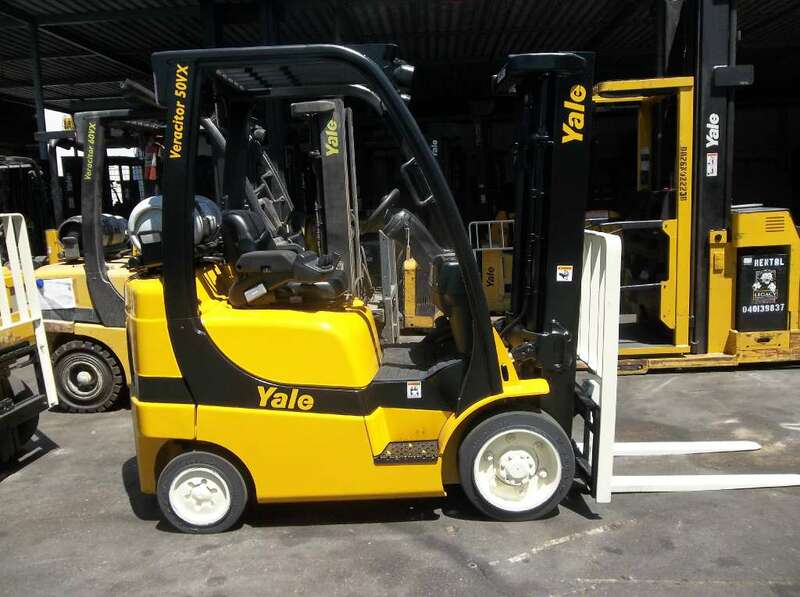 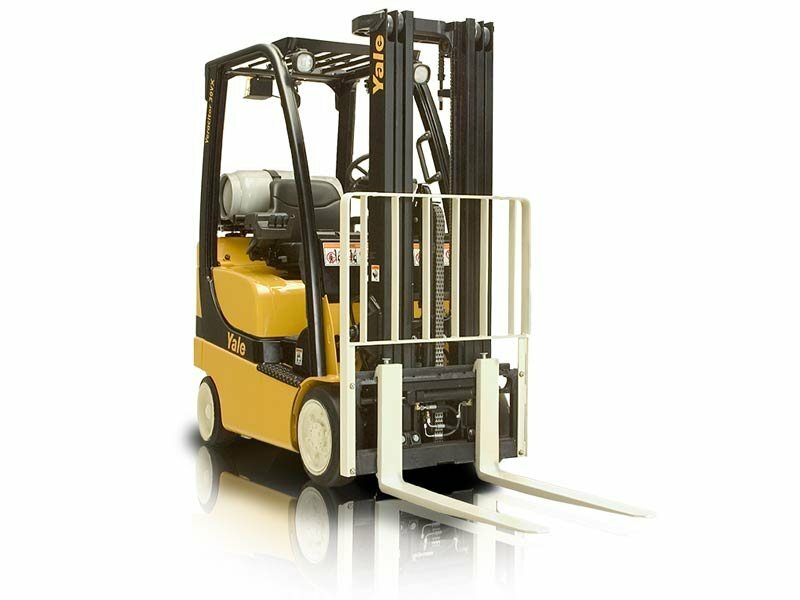 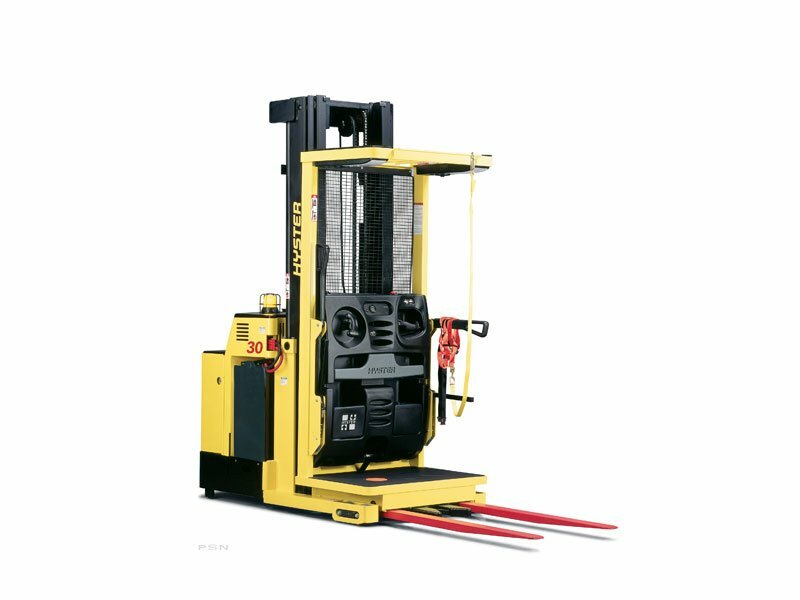 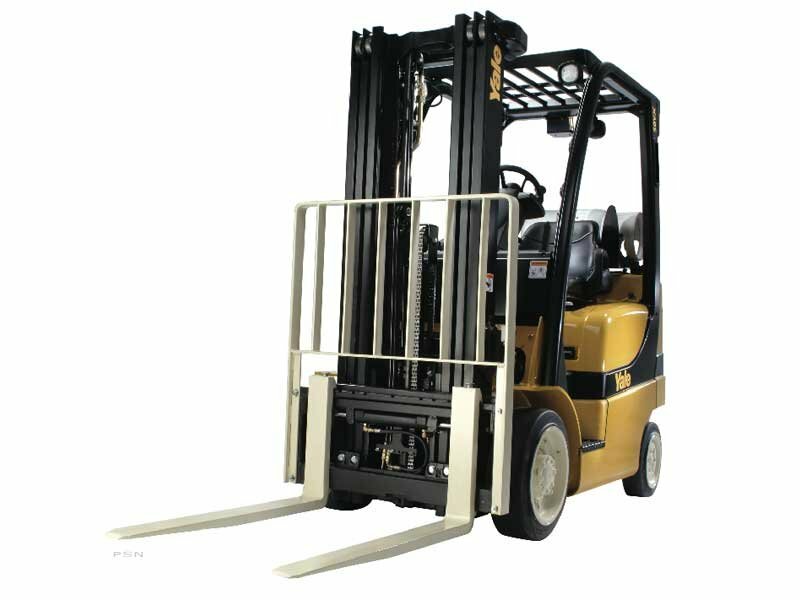 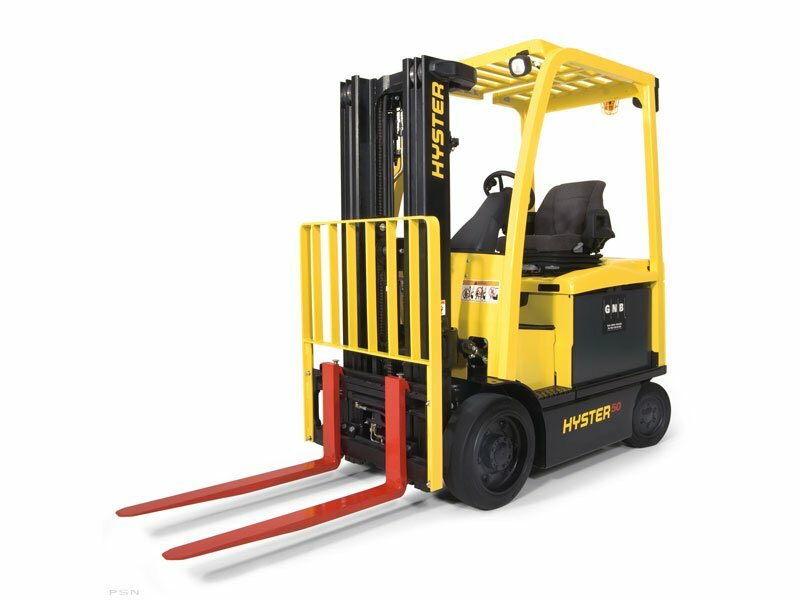 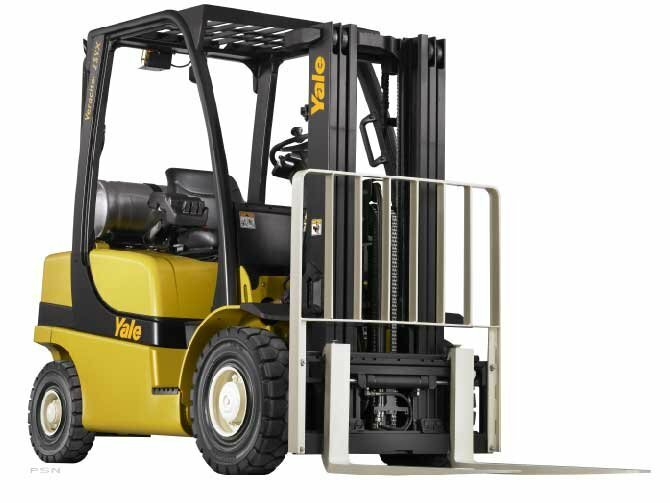 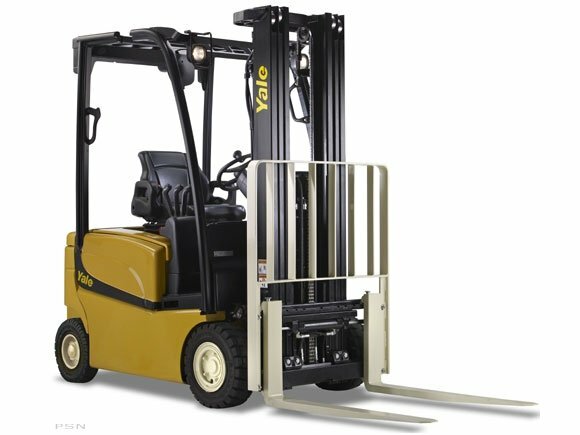 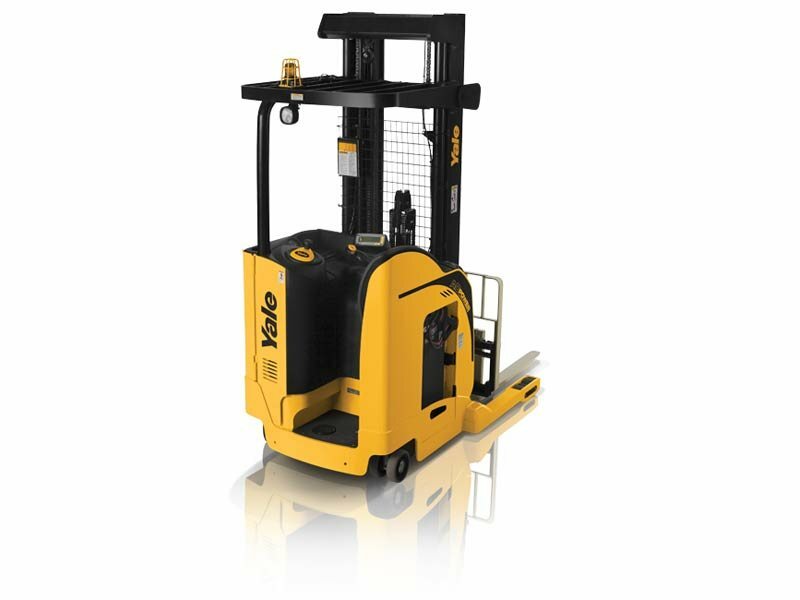 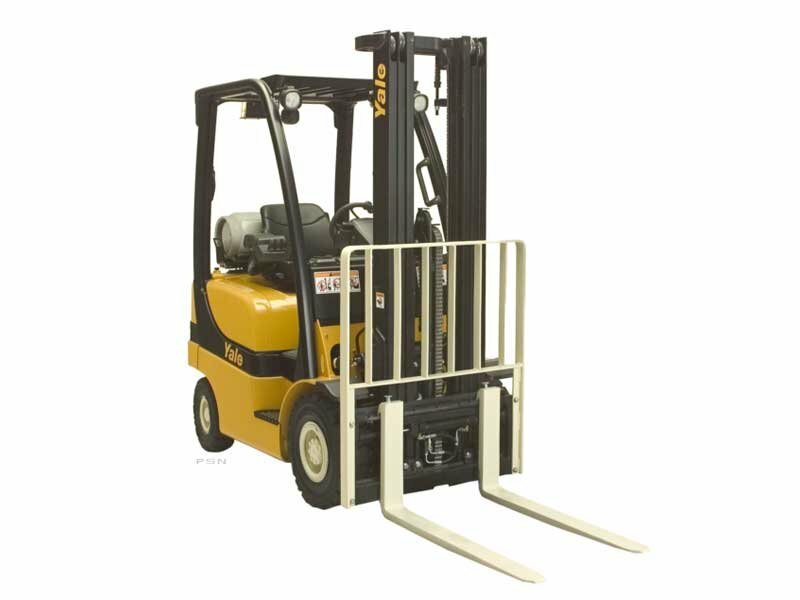 Handling forklift new and used sales, rentals, fleet management and warehouse solutions to best fit the need of any business. 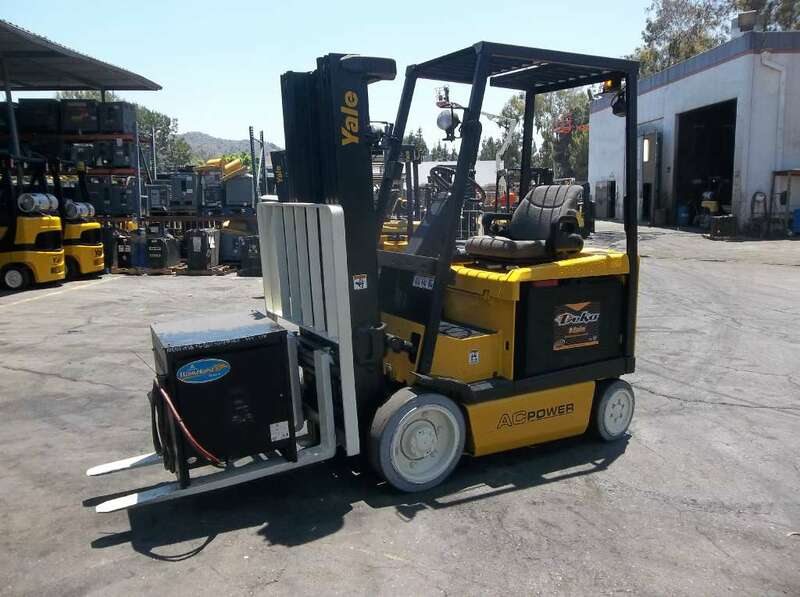 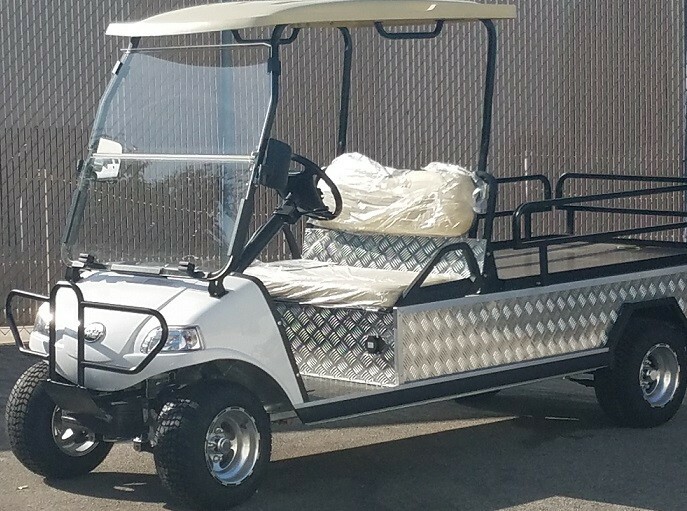 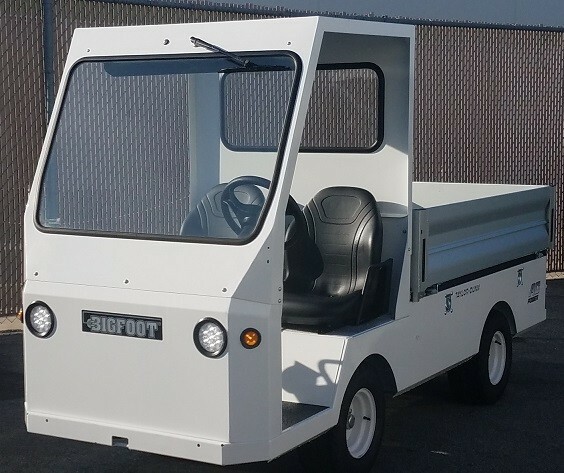 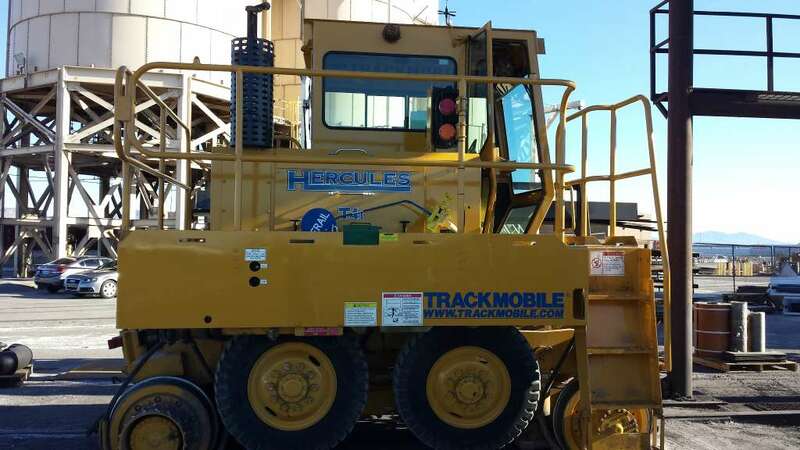 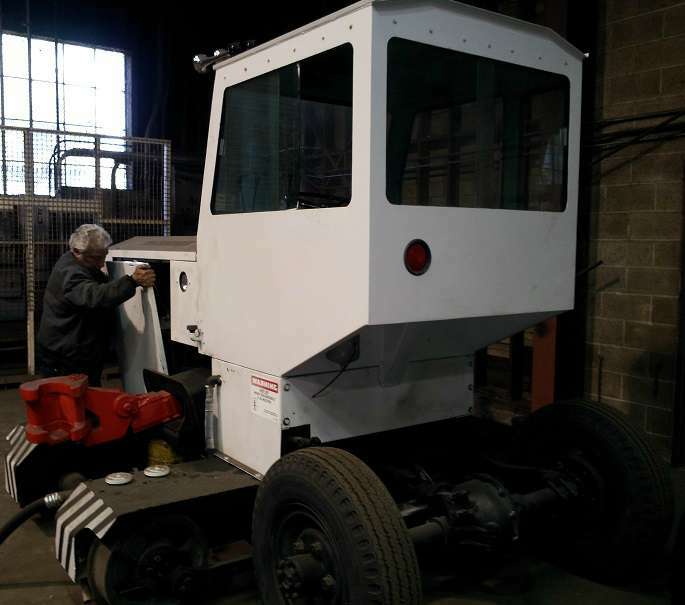 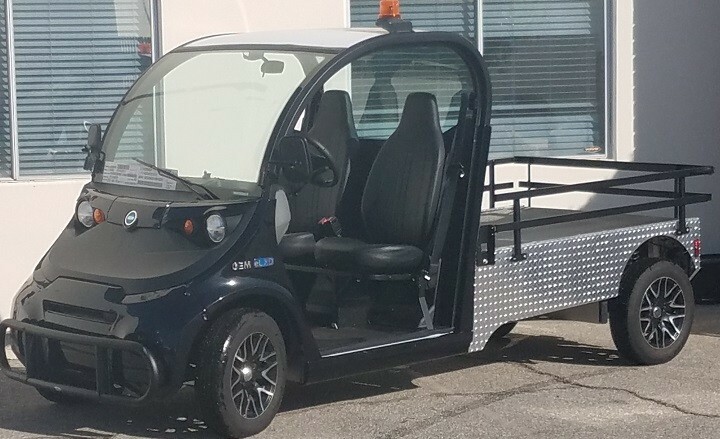 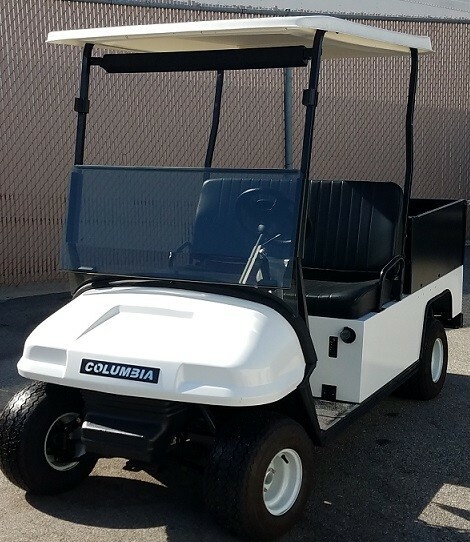 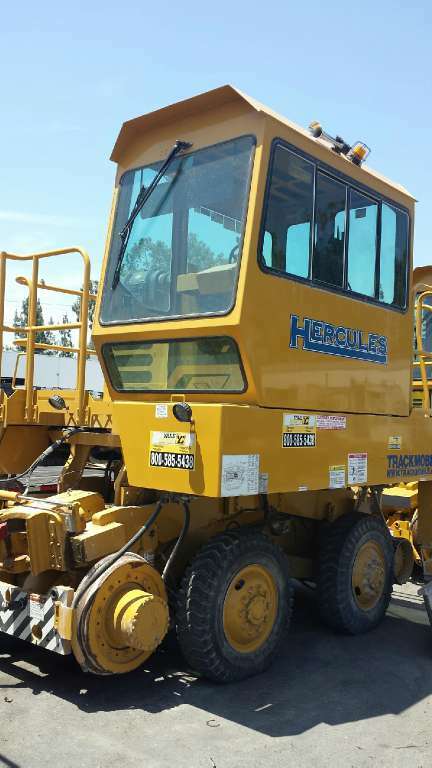 Offering field service and repairs 24-hour service including a portable welding truck as well as refurbishing centers of older used equipment with refurbishing offices at their City of Industry, Escondido and Fontana locations. 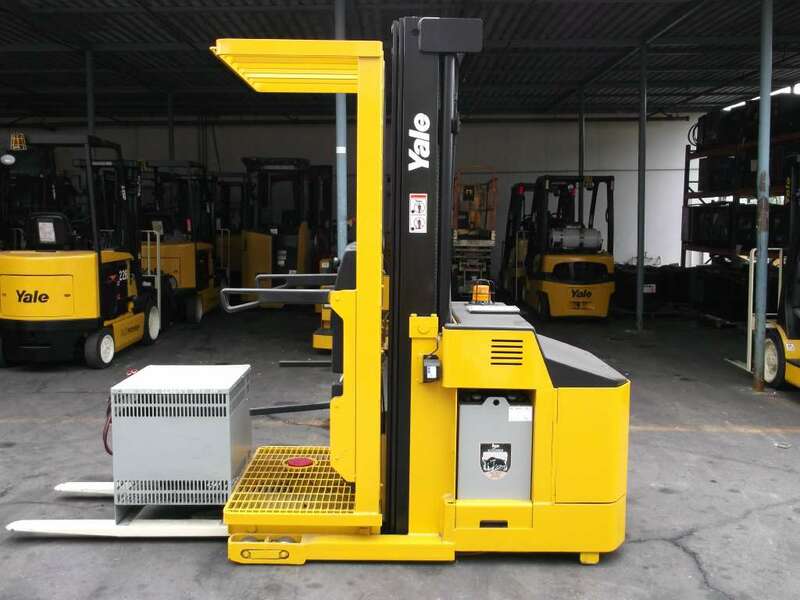 Los Angeles, CA December 2015 – Yale Chase Equipment and Services, Inc. announces its’ partnership with Hotsy Cleaning Systems as a Southern California dealer for the cleaning system product line. 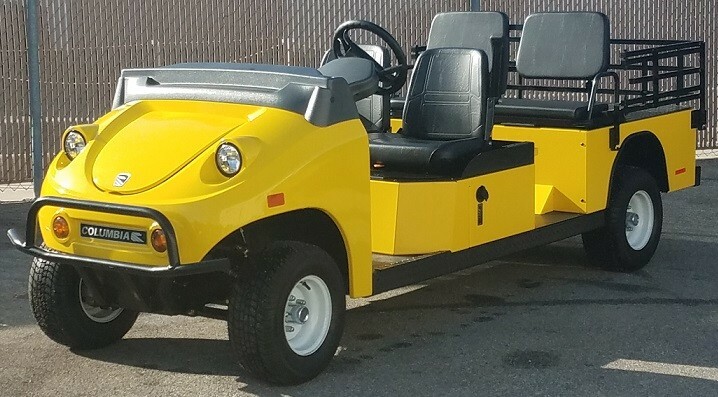 Hotsy is exclusive to selecting the best and most knowledgeable network of authorized Hotsy dealers throughout North America who will provide on-site cleaning evaluations and next day service calls by factory certified technicians. 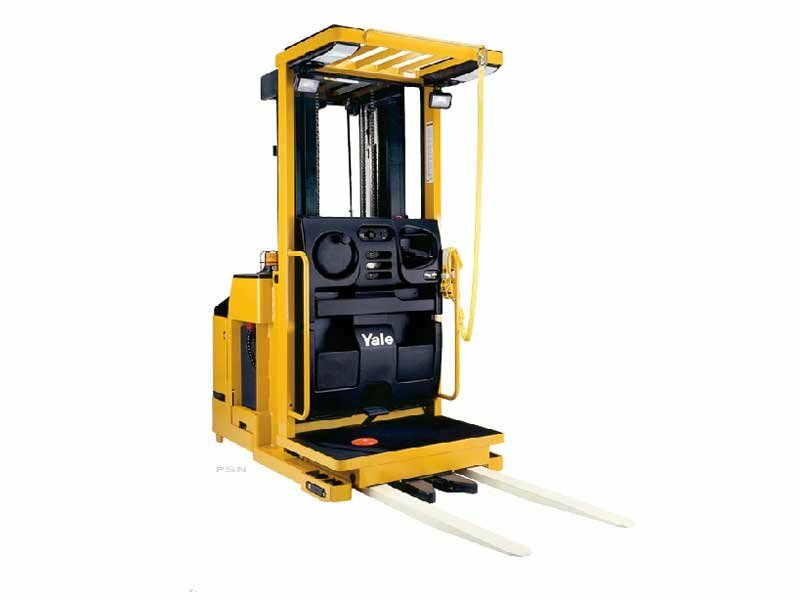 Excellent warranties, superior performance and ETL safety certified. 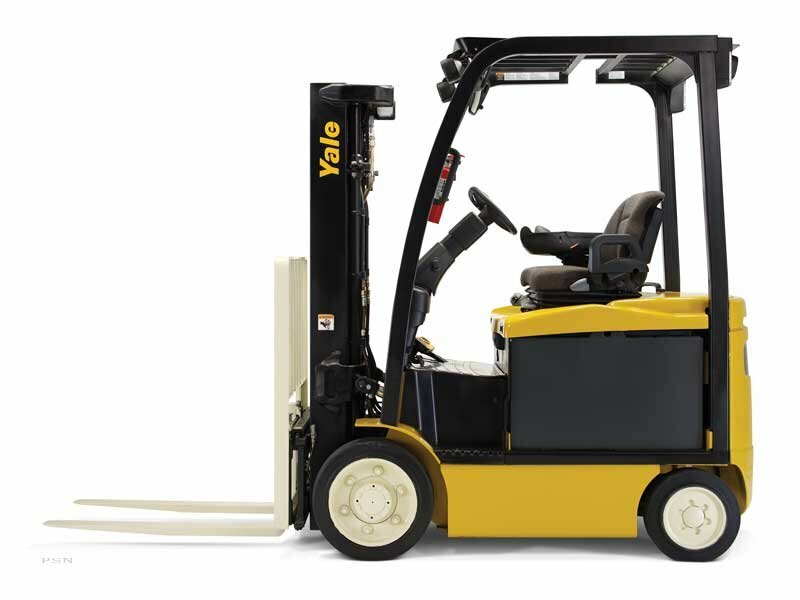 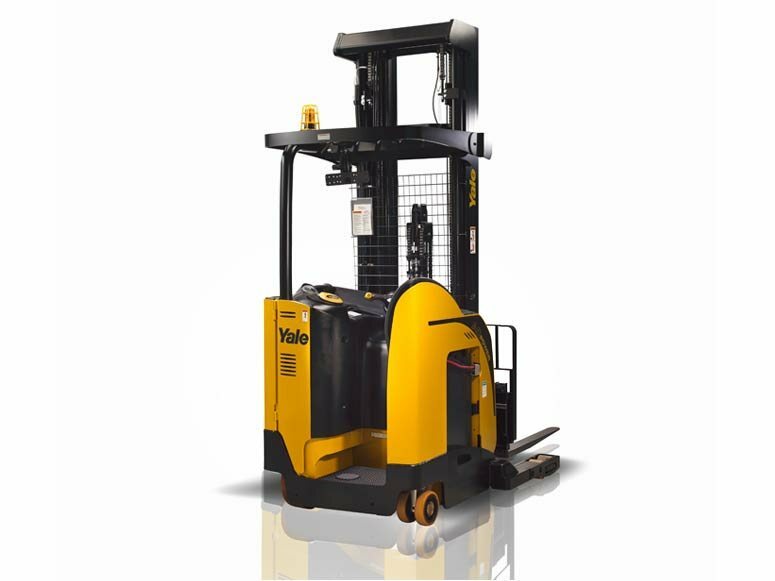 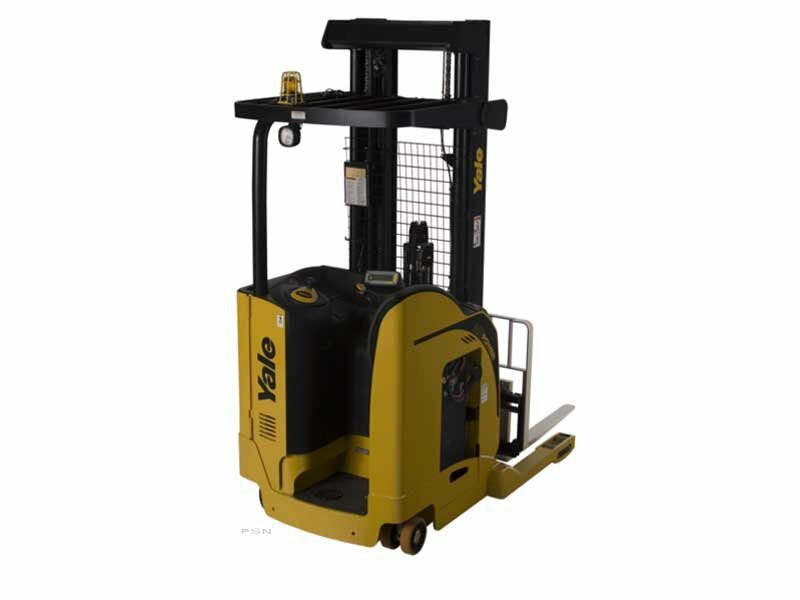 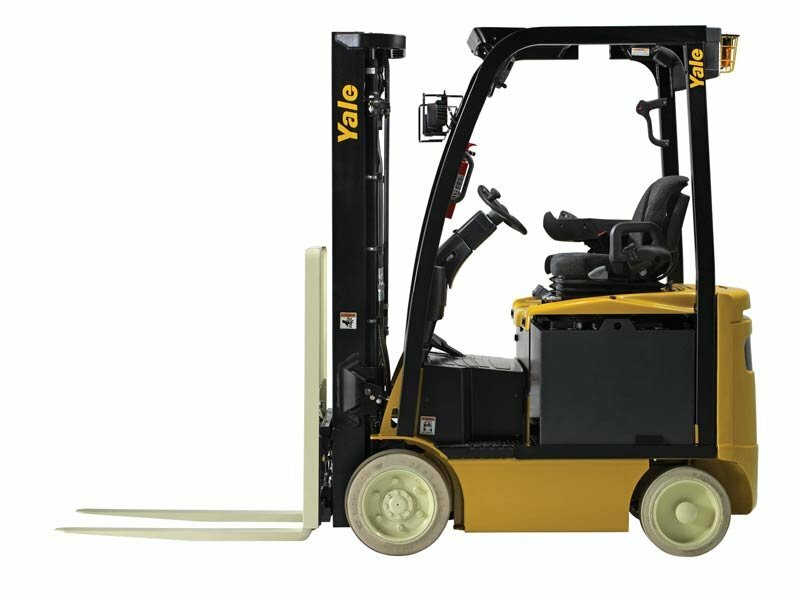 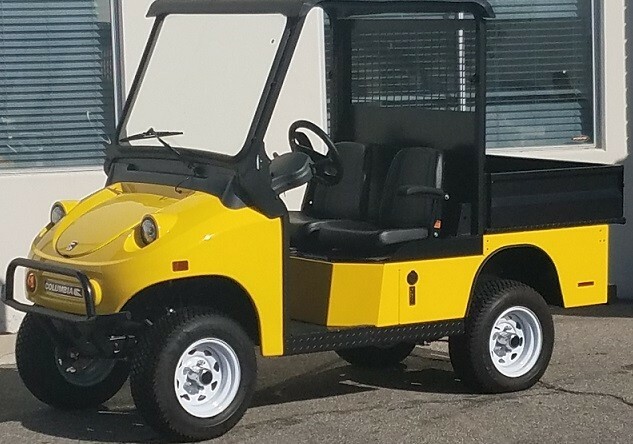 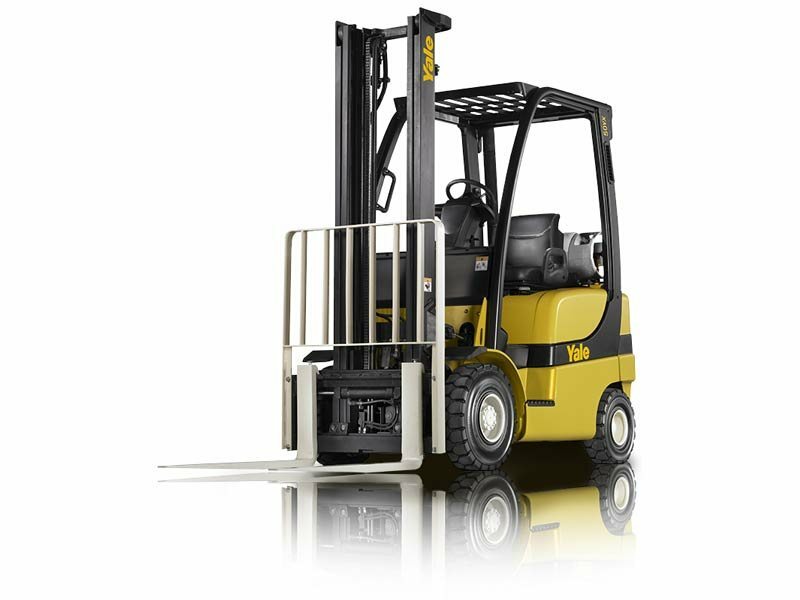 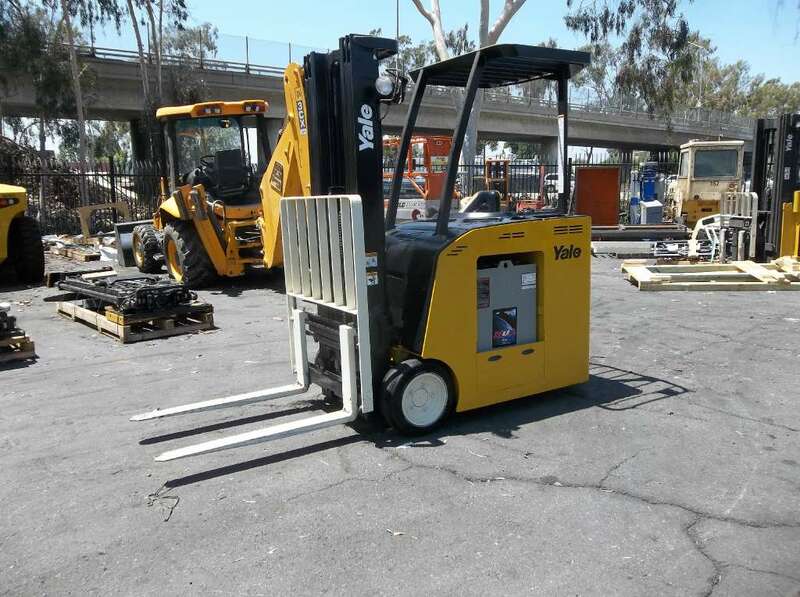 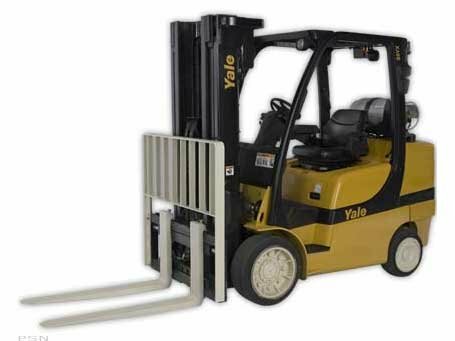 Yale Chase JCB of Southern California construction division will showcase the Hotsy product line at the 2016 California Rental Association – Rental Rally Tradeshow in Las Vegas, Nevada which takes place January 26 – 28th. 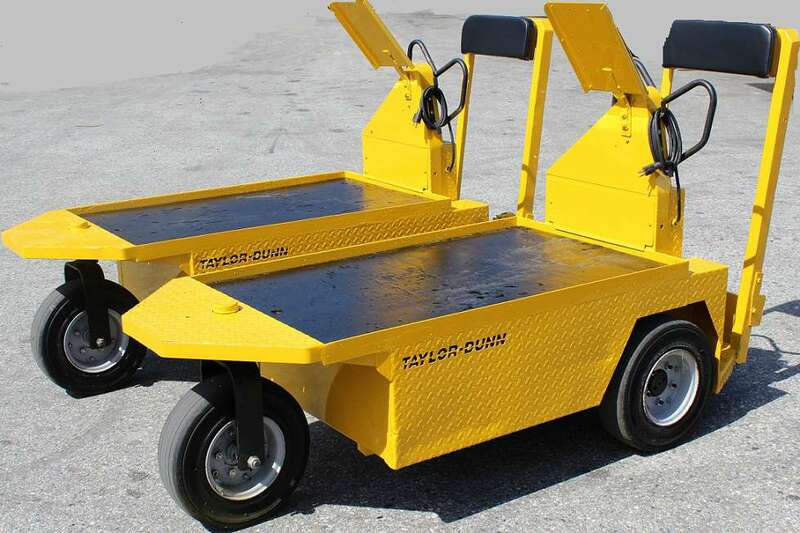 Demonstration of the product line will be in display with qualified sales experts with be there to answer questions. 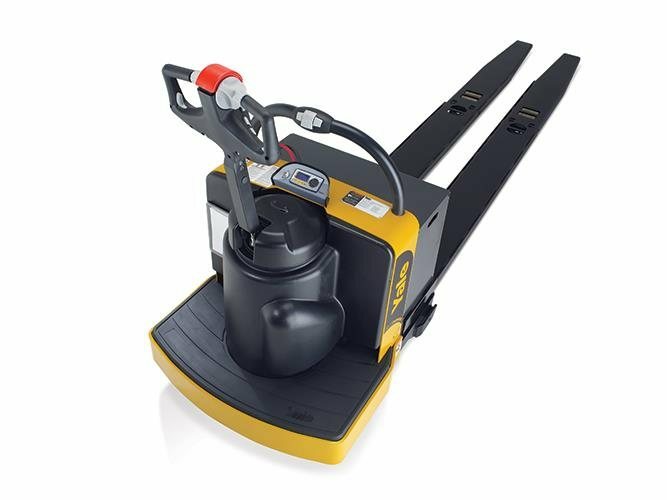 Hotsy, the number one name in industrial pressure washers in North America for over 45 years, is a brand of Kärcher, and has been meeting the cleaning needs of professionals in all walks of life since 1970. 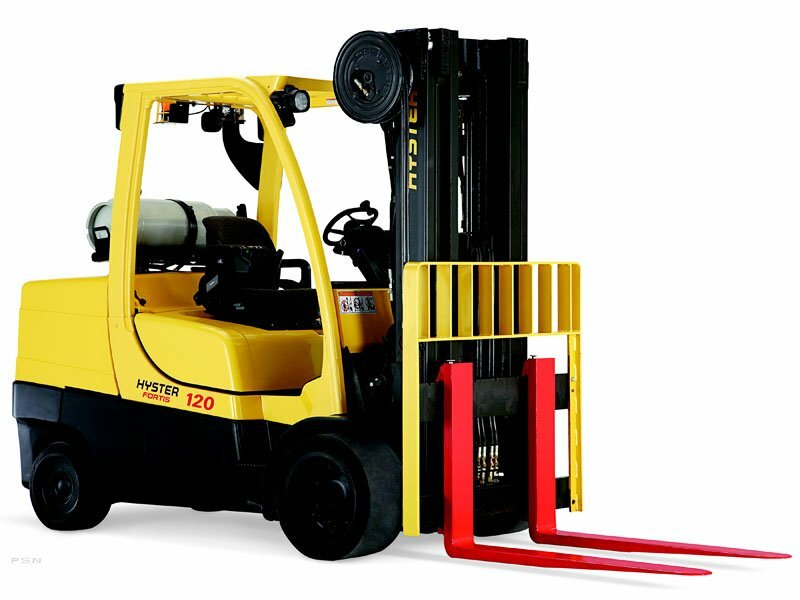 We are proud of the rugged durability and longevity that the Hotsy brand name represents. 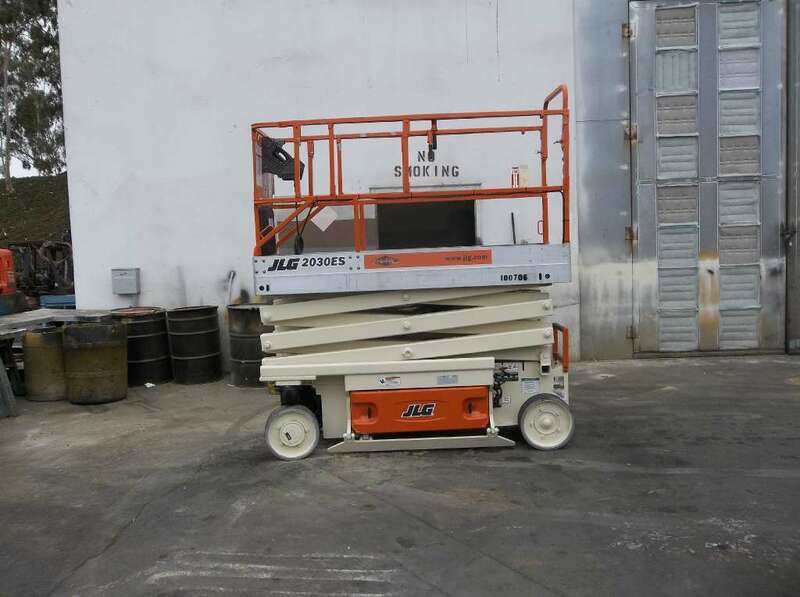 When people think of industrial cleaning, they think of Hotsy! 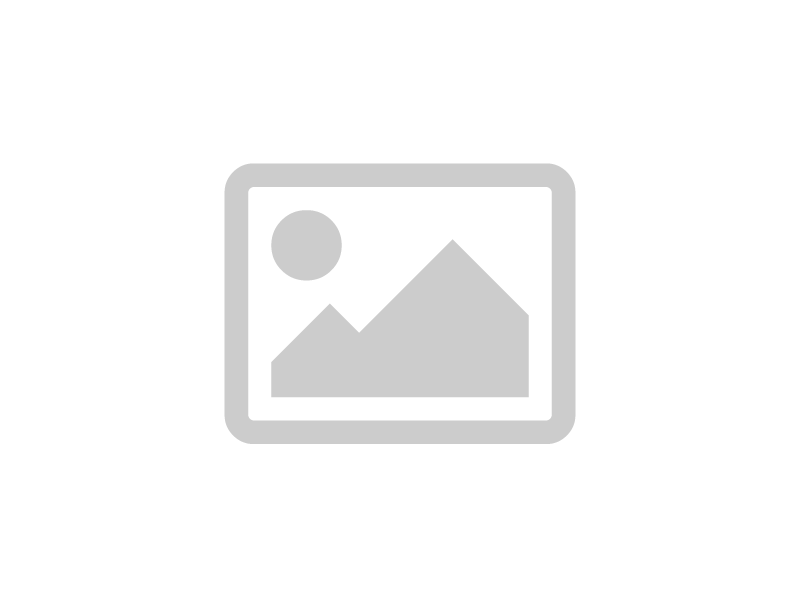 Click here to learn more about the Hotsy Legacy and watch a short animation narrated by the Hotsy Man.